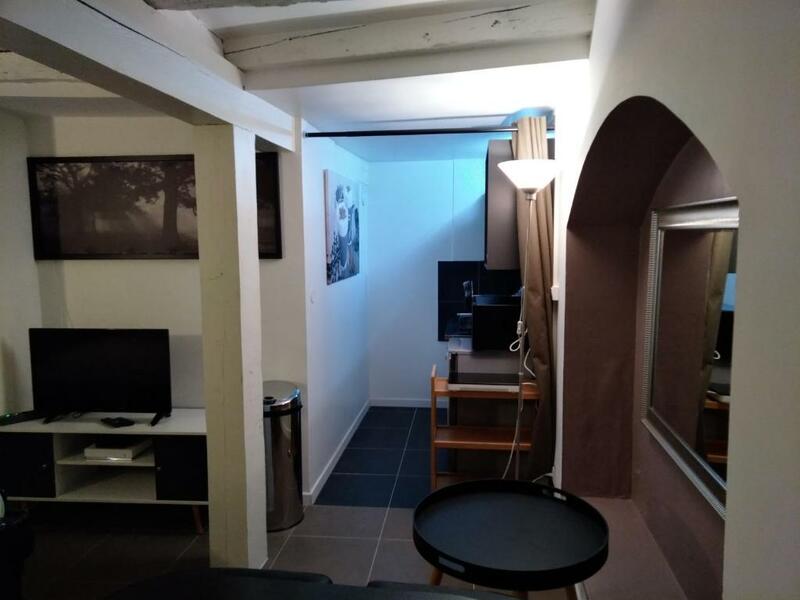 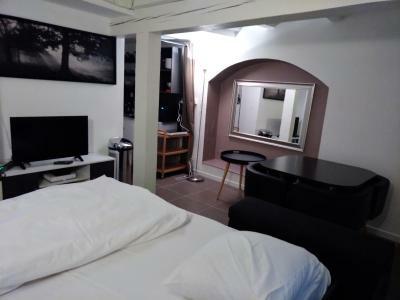 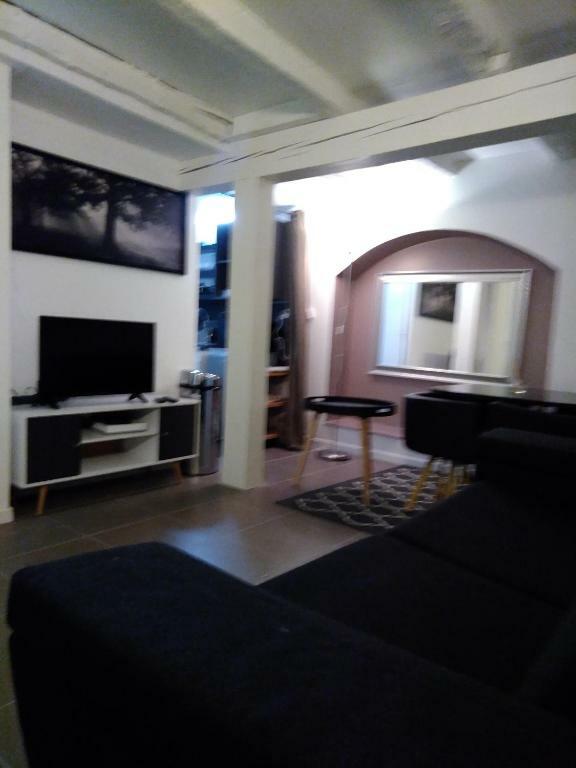 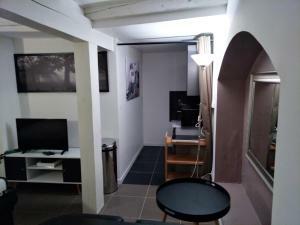 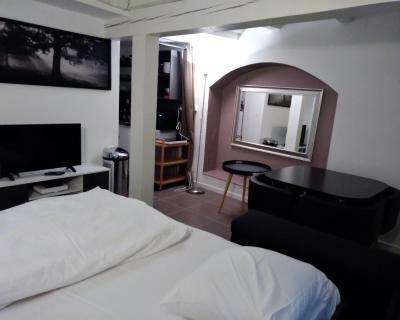 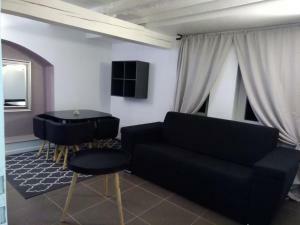 Cosy studio au centre de Strasbourg is a property located in Strasbourg near Strasbourg Christmas Market. 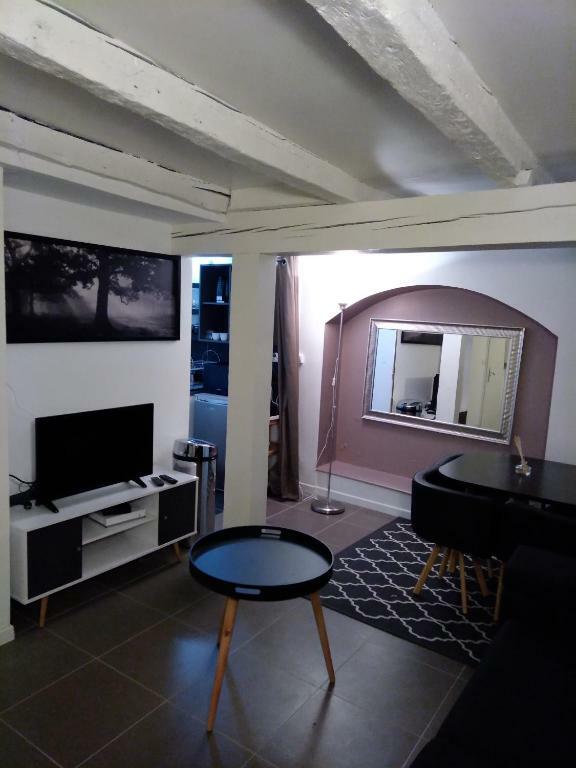 The property is less than 1 km from Strasbourg Cathedral. 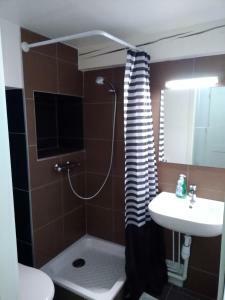 The apartment also includes 1 bathroom. St. Paul's Church is a 12-minute walk from the apartment, while The Botanical Gardens is 1.5 km from the property. The nearest airport is Strasbourg International Airport, 13 km from the property.